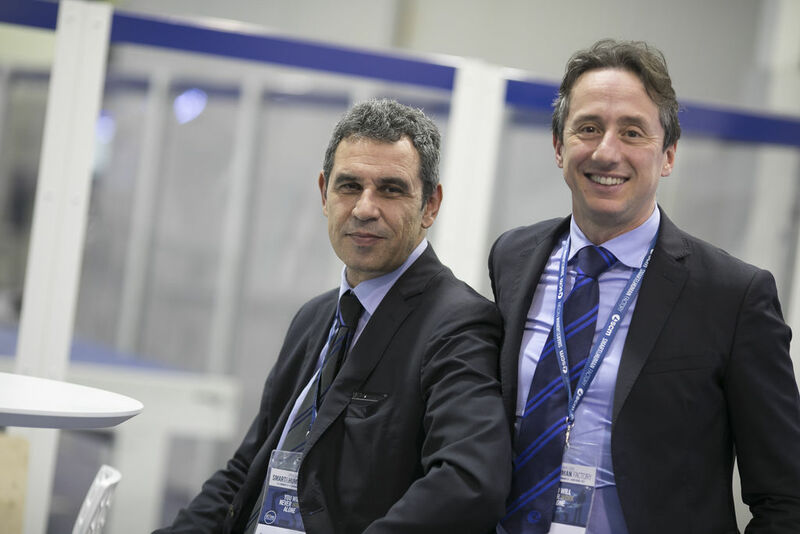 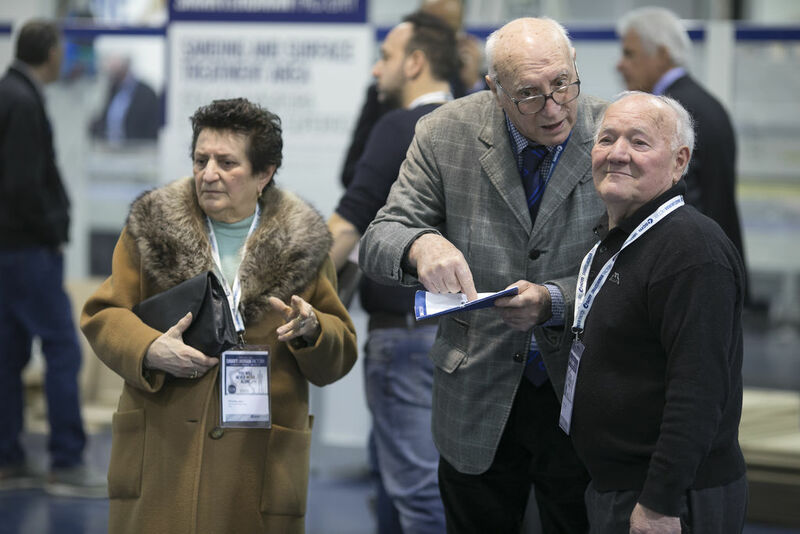 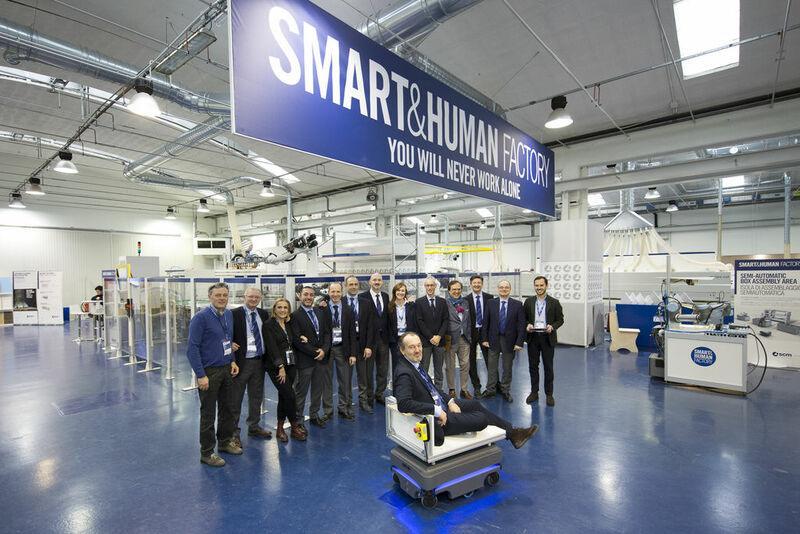 More than 2,500 visitors from all over Europe, as well as Asia, America and the Middle East flocked to the SCM Technology Center between 31 January and 2 February at the Rimini headquarters, for the “Smart&Human Factory” Open House. 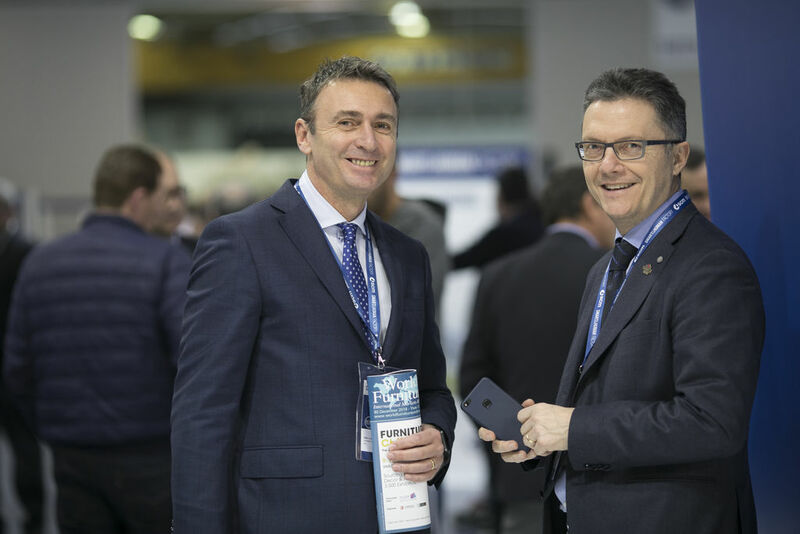 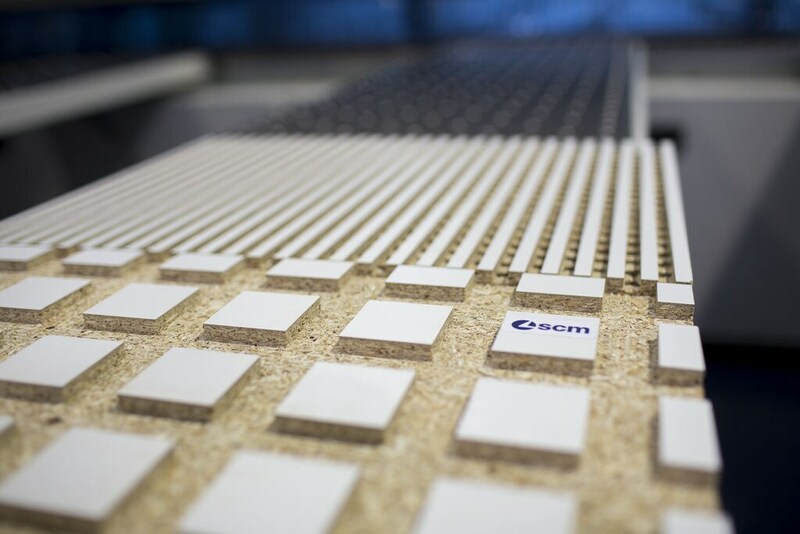 A record attendance that confirms SCM as leader at international level in the technologies sector for the second processing of wood and the furniture industry. 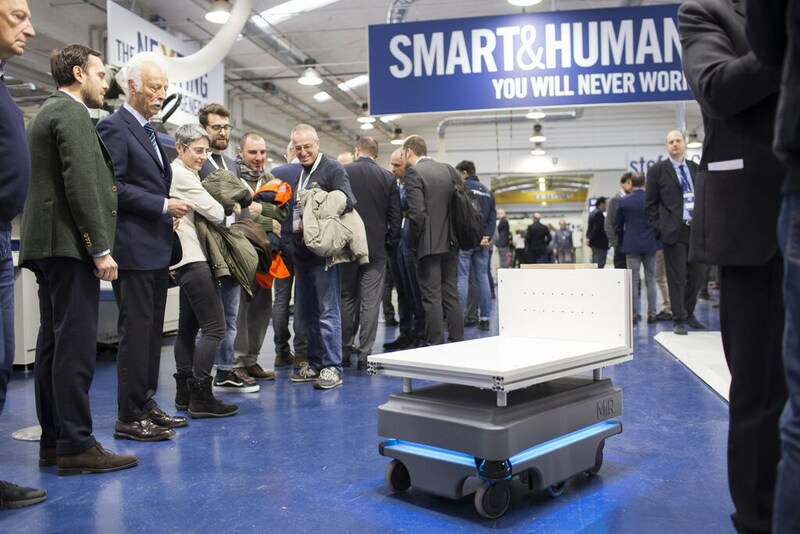 The event set out the new frontiers of the digital and intelligent factory. 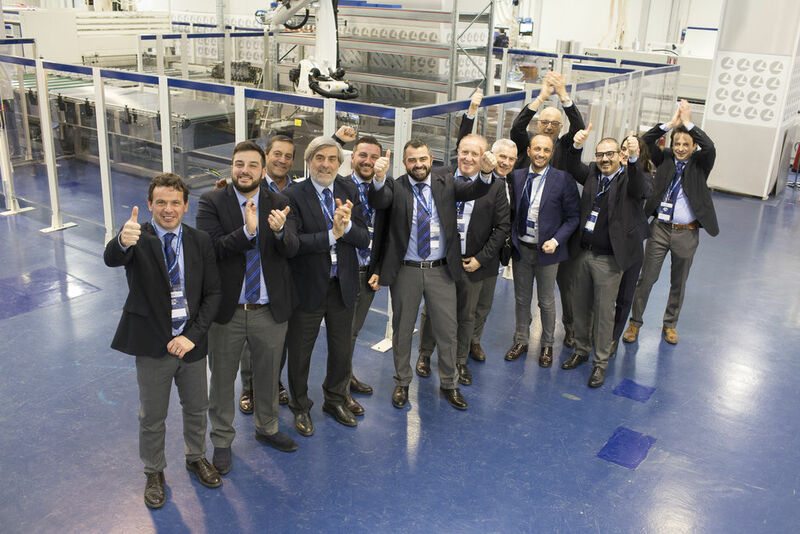 A factory at the forefront where SCM state-of-the-art technologies are integrated with anthropomorphous industrial robots, assigned to more strenuous work, collaborative robots that work safely and barrier-free alongside operators, and interconnected by unmanned vehicles with intelligent navigation systems. 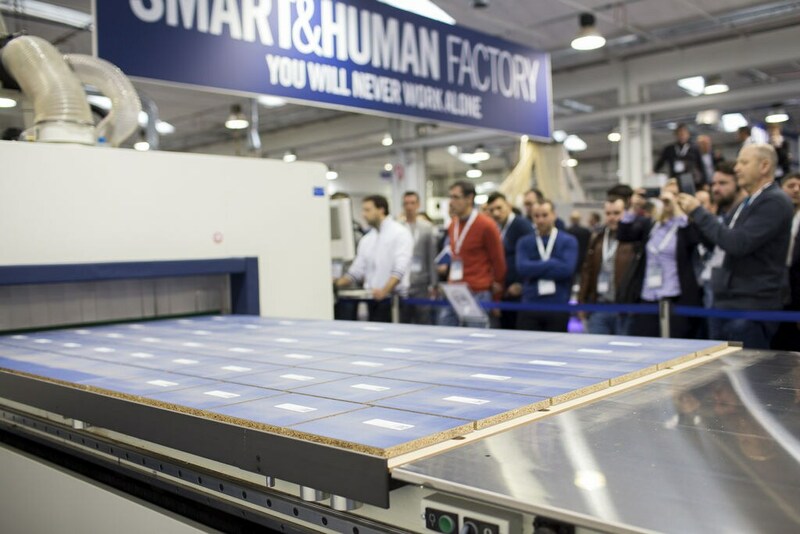 Inside the SCM Technology Center, set up for the occasion with more than fifty solutions on display and on-going, those attending were launched into the “Smart&Human Factory” that in three days worked on almost a thousand panels to produce four different kinds of furniture in record time. 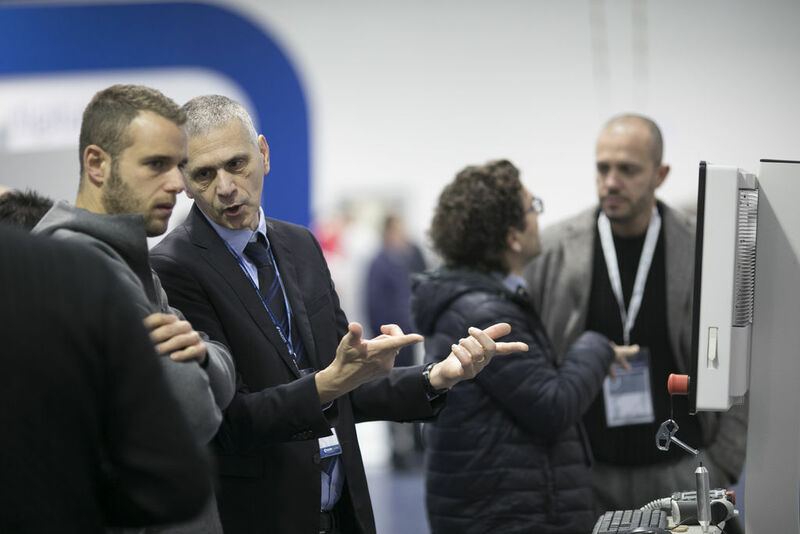 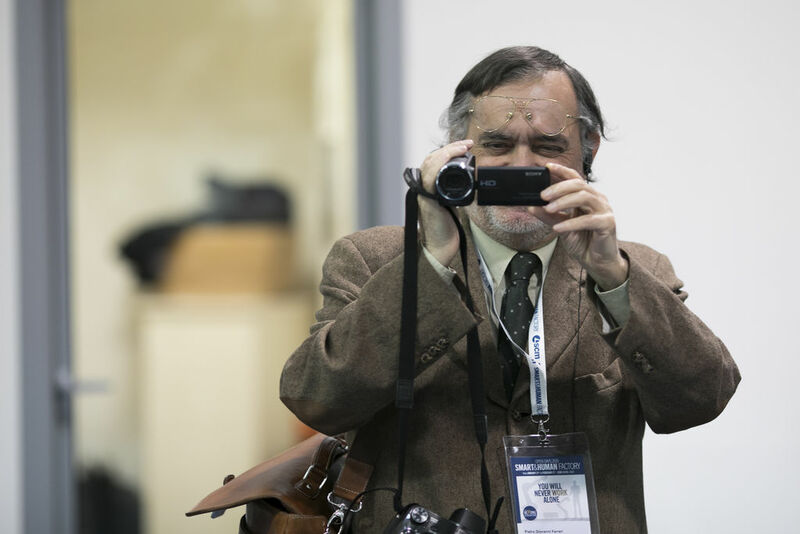 Hundreds of professionals sought to learn more about the latest innovations researched and developed by SCM, including the after-sales services offered on fully digital platforms: from the IoT Maestro Connect system that gathers and analyses data from machines for an increasingly intelligent and predictive maintenance, to the Maestro Smartech glasses which, thanks to augmented reality technology, ensure clients always have an SCM expert by their side, wherever they are in the world. 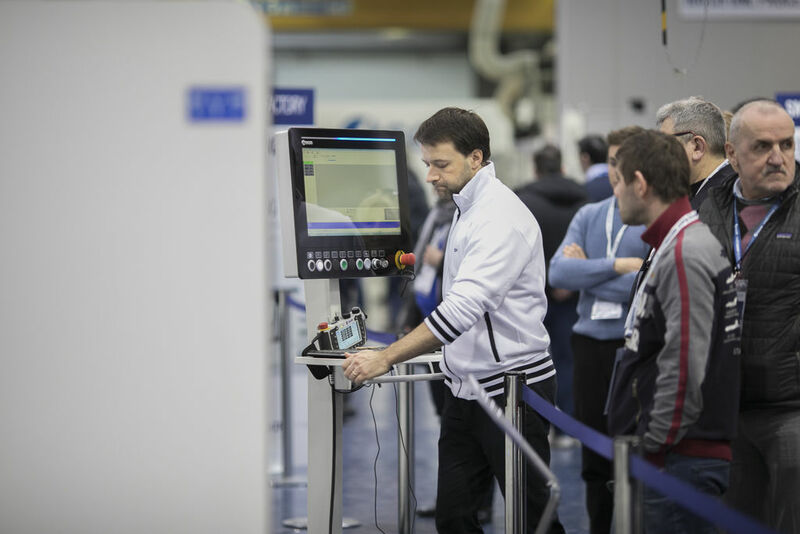 There were also more than a hundred teachers and students from professional training schools for the woodworking sector as well as technical institutes who had come to Rimini from a number of regions in Northern Italy to uncover the secrets of the people-friendly smart factory. 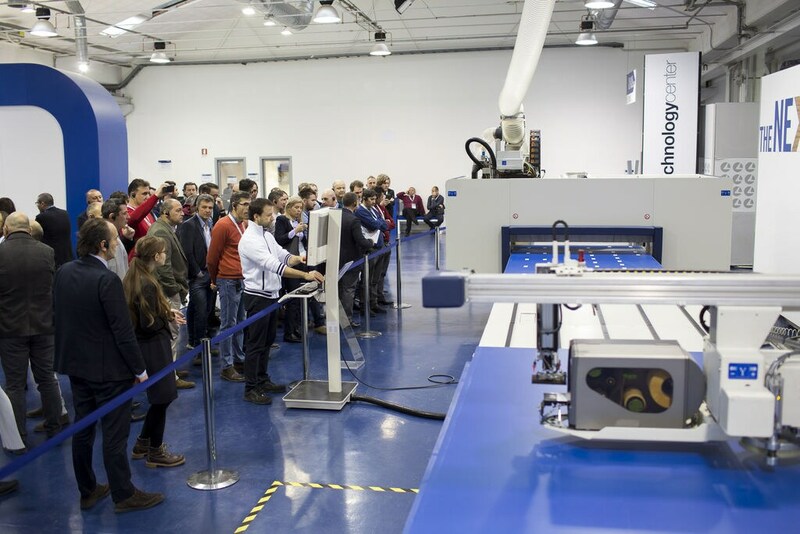 To name but a few of the visiting groups, those from the new training centre at the ITS Rosario Messina Foundation - Federlegno Arredo from Lentate sul Seveso, the Istituto San Carlo of Torino, right up to the Istituto Tecnico per geometri Garibaldi – Da Vinci in Cesena. 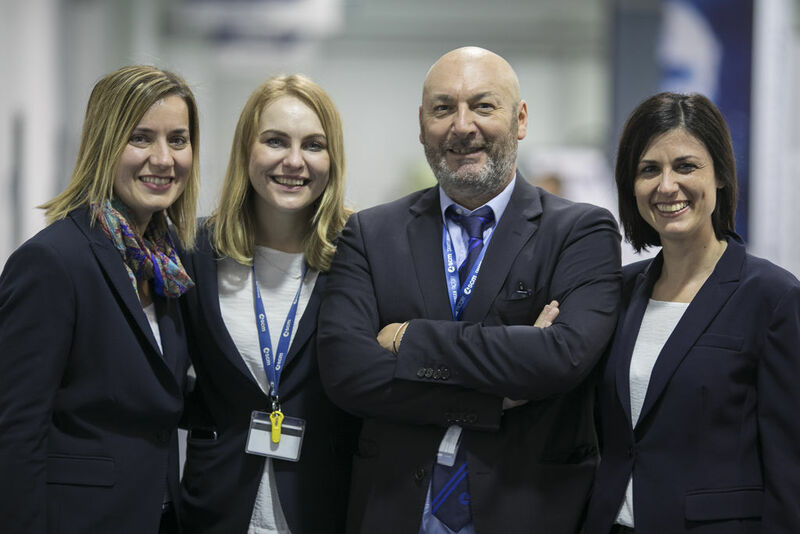 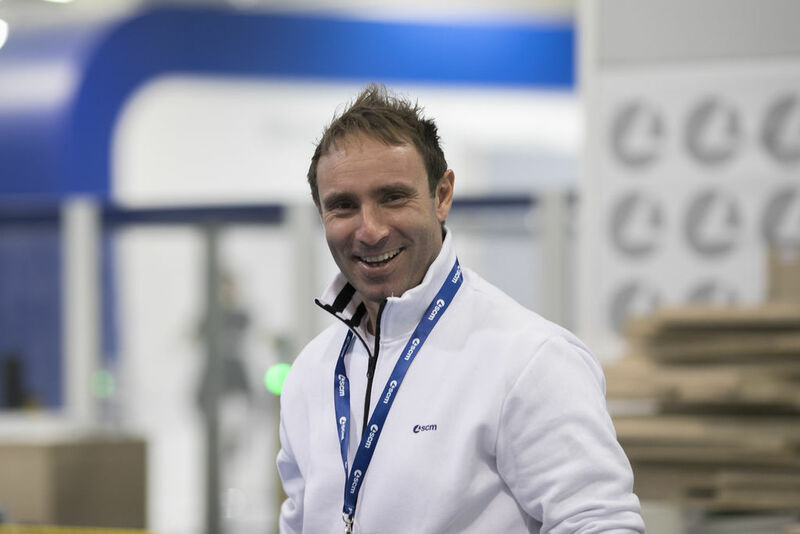 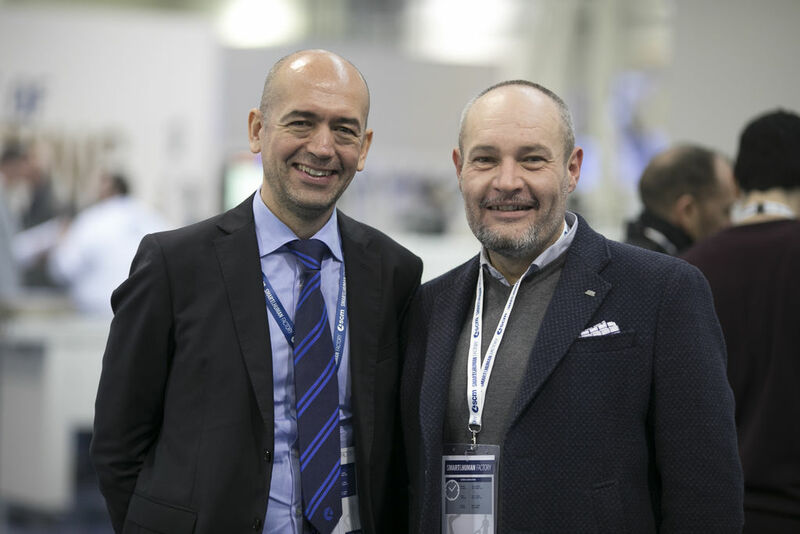 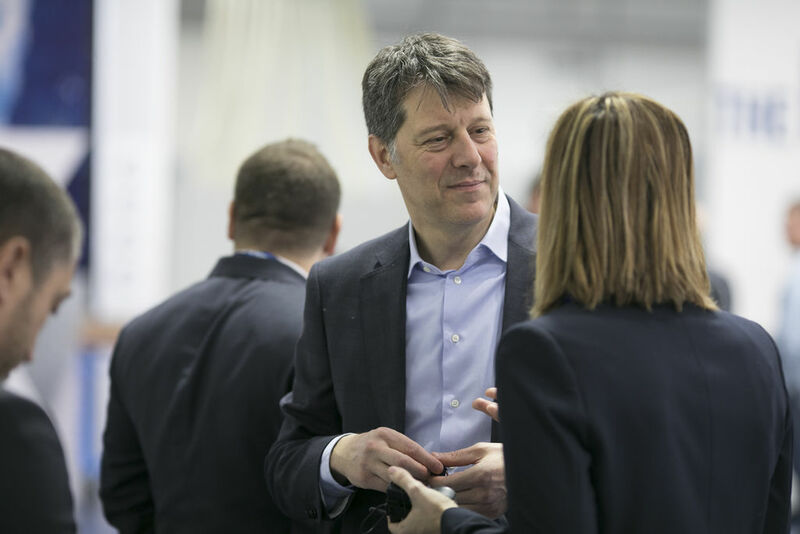 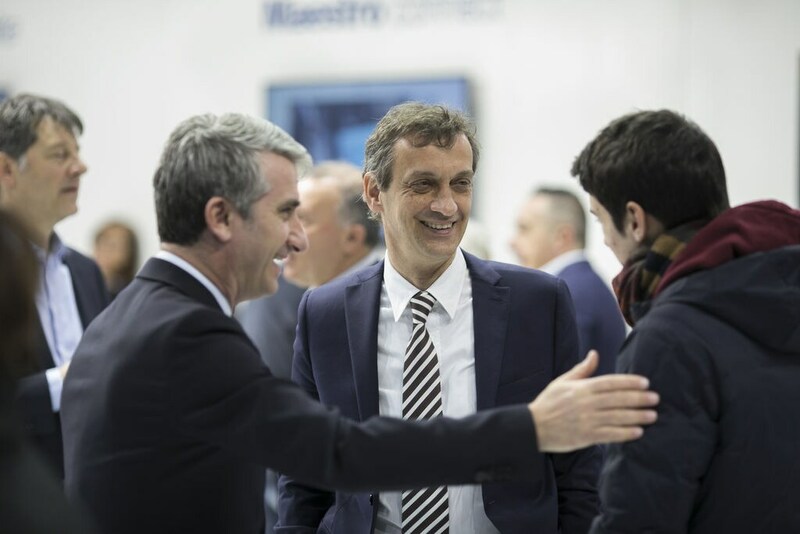 “The Open House - as the SCM Division Manager Luigi De Vito explains - was an exceptionally important opportunity to meet with our clients directly, so they could experience the new innovations at the factory of the future, first hand. 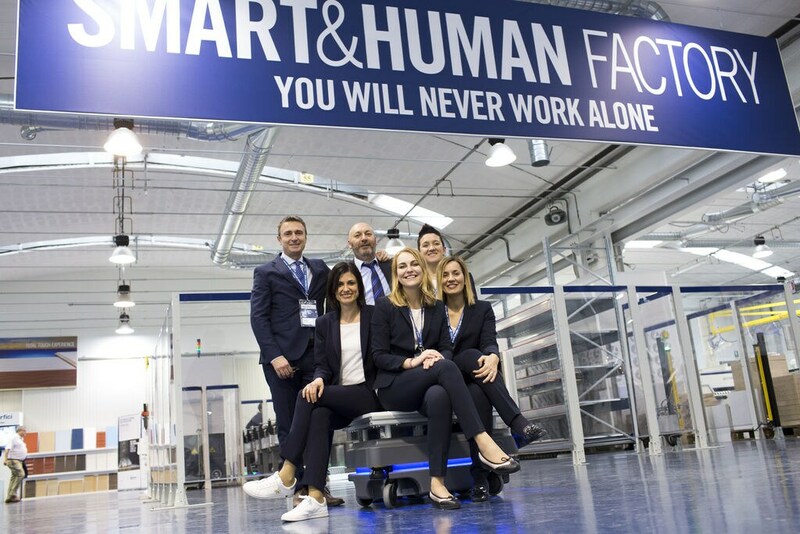 The new frontiers in automation went on display during these few days, without forgetting of course, the human factor, as the title explains ‘Smart&Human Factory’: the power of SCM of being not just a supplier, but a partner ready to support its clients in their business and tangibly accompany them every step of the way, in the era of 4.0 Industry. 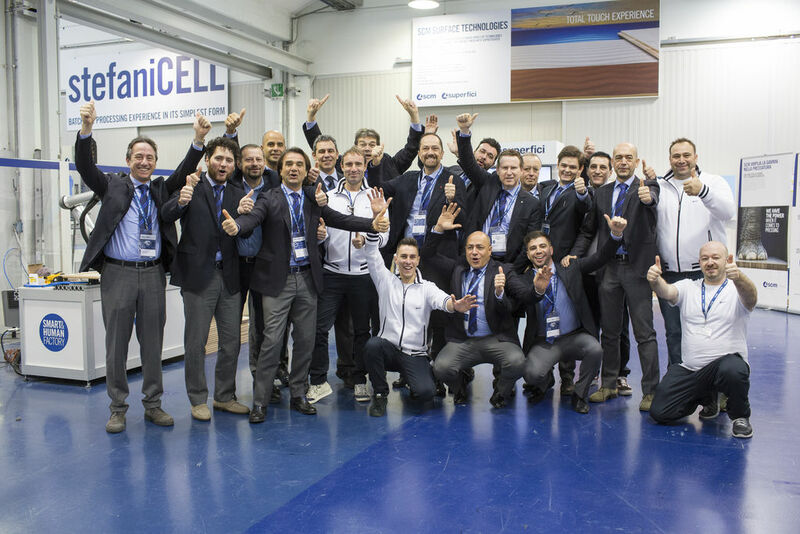 The event was preceded by two days of sharing all the strong points in the range with SCM’s entire international sales network, between the headquarters in Rimini and the Campus, the new SCM School at Villa Verucchio, inaugurated on Monday 28 January for a professional growth that meets the expectations of the most modern technologies in the industry.